SANDY CREEK – Sandy Creek High School Interim Principal Louis Chistolini has announced the Valedictorian and Salutatorian for the Class of 2017. Valedictorian is Lindsey R. Goodnough, daughter of Brian and Heidi Goodnough. 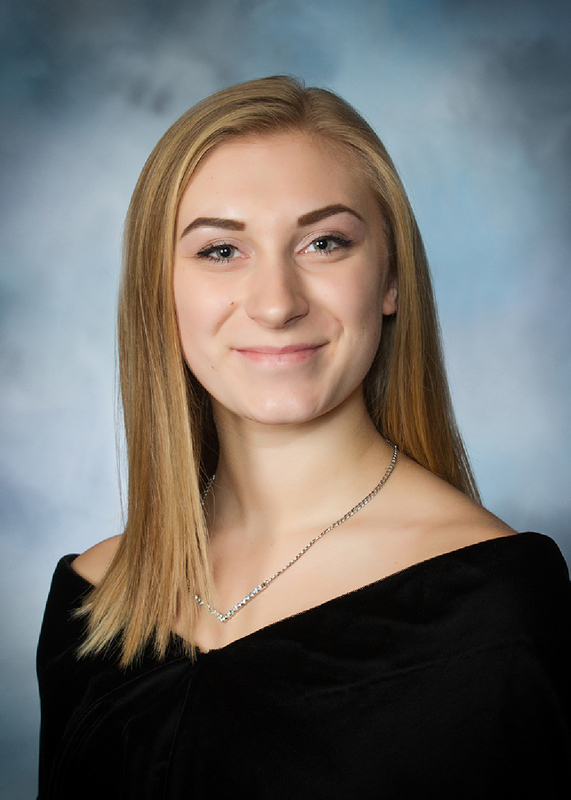 Lindsey will attend the University of Rochester following graduation and plans to pursue a career as a doctor. In her spare time, Lindsey enjoys reading, listening to music, sleeping or hanging out with her family at home. Her advice to her fellow graduates? “I hope everyone achieves the goals they set out for themselves and are genuinely happy with the way their lives turn out,” she said. In her future, she hopes to help as many people as possible in as many ways as she can. While at Sandy Creek High School, Lindsey has enjoyed making memories with her friends, being able to take challenging college courses to prepare her for college and being part of the Varsity Cheerleading team at the school. Salutatorian is John E. McGrew II. John is the son of John and Robin McGrew. He plans to attend SUNY Canton where he will study Criminal Investigation and hopes to become a New York State Trooper. 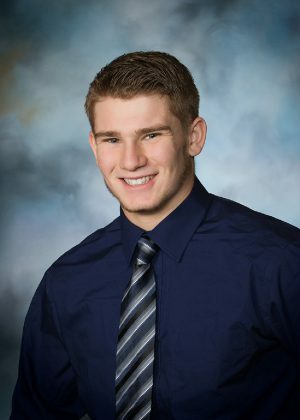 John has enjoyed participating in sports during his time at Sandy Creek High School and enjoys lifting weights and hunting in his spare time. His advice to fellow graduates? “Always work toward achieving your goals, no matter what they may be,” he said. He hopes in the future to have a family and have the ability to support and provide for them.